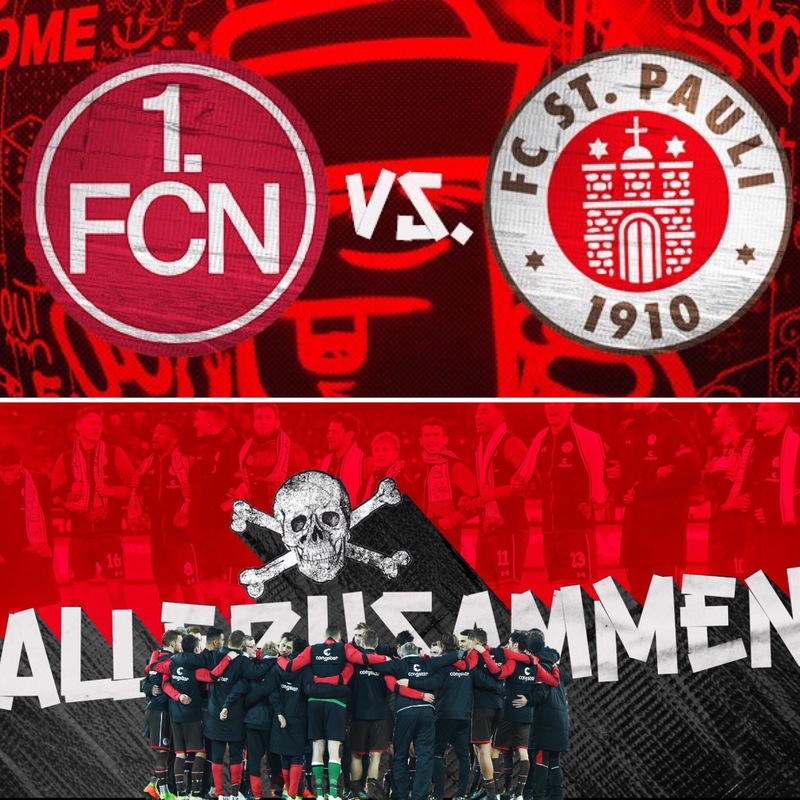 Join us Friday at 7pm at Scallywags Bar as the Boys in Brown travel to Nürnberg to battle for 3 golden points. All together now! Alle zusammen! Forza!